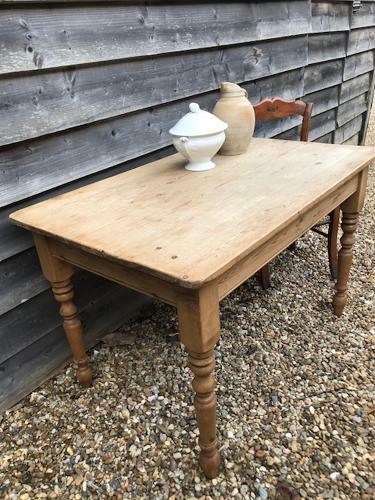 Good antique Pine Kitchen Table to seat 4. Overall condition good. Standard height to sit at. Ideal for cottage kitchen etc.